2 Bedroom Flat To Rent in Glasgow for £500 per Calendar Month. Govanhill is a residential district situated just south of the River Clyde, a 10 minute bus journey from the City Centre or catch the train a couple of stops from Central to Queens Park. Excellent shopping facilities on your doorstep such as a Lidl supermarket and an Asda superstore round the corner. Famously known for the cluster of gourmet delis, trendy cafes and curry houses in the Strathbungo area, along with traditional-style pubs offering brunch menus and craft beers. Pop concerts and football matches bring crowds to the Hampden Park stadium, while the edgy Tramway theatre hosts films and plays. Queenâ€™s Park has ponds, woods and a Victorian glasshouse. The home itself is at the top of Westmoreland Street on the cusp of Strathbungo. Enter this ground floor home and you are met with a large square hallway which gives access to all rooms. To the front of the home you have a large lounge with further recess area which could be used as a study or similar. Both bedrooms are large in size and have bags of room. The kitchen and bathroom are brand new and have never been used. The kitchen has lots of worktop space and loads of units for all your bits and pieces, lastly the bathroom has been fitted with a brand new wc, basin and walk in shower cubicle with electric shower. 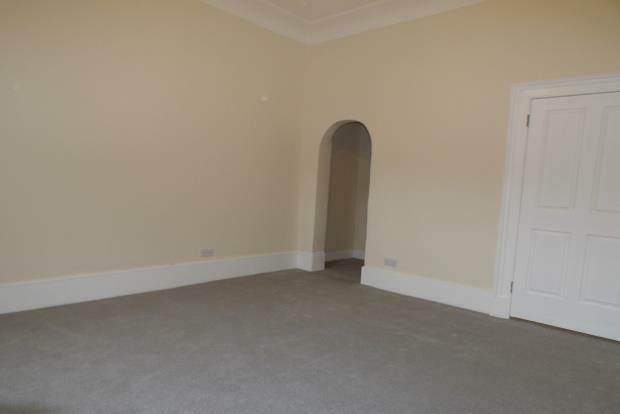 This home has been fully refurbished throughout and is bang on trend with white painted walls and grey carpets.